The Amazon rainforest is one of the most diverse and resource-rich areas on the planet. Because of its climate, which allows flora and fauna to grow all year, it has developed over thousands of years into a haven for massive trees, medicinal plants, and a wide array of insect, birds and other animals. The rainforest is very susceptible to human predation, and a large percentage of it has been destroyed for its resources over the last 50 years. 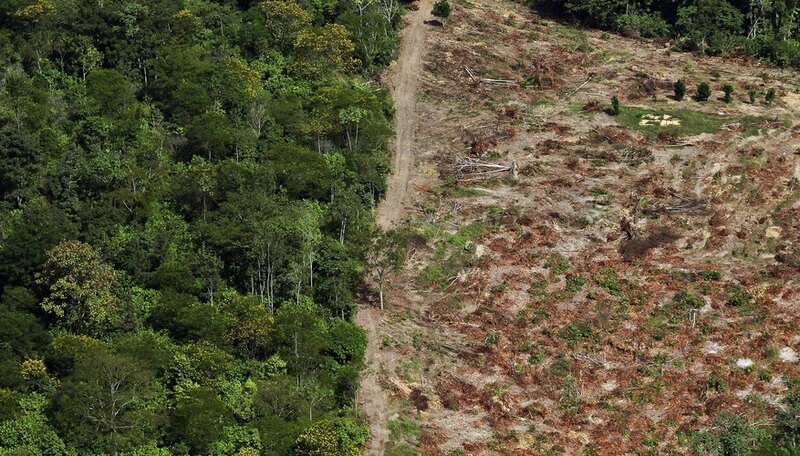 Tropical hardwoods are being cut out of the Amazon rainforest at a tremendous rate. Tropical hardwood is used for everything from ship building to chopsticks to shipping pallets to paper. The tight grain and stable nature of woods such as mahogany, purpleheart and teak make them ideal for fine furniture and musical instruments. Because much of the nutrients in a tropical rainforest ecosystem are contained in the trees rather than the soil, these ecosystems have difficulty recovering when the trees are removed. 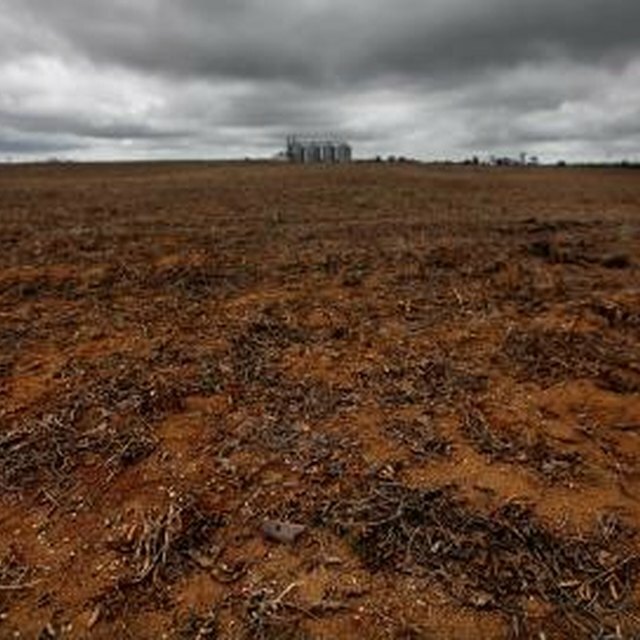 Tropical rainforests are frequently clearcut and replaced with pastured cattle, a practice that depletes the soil within two or three years. 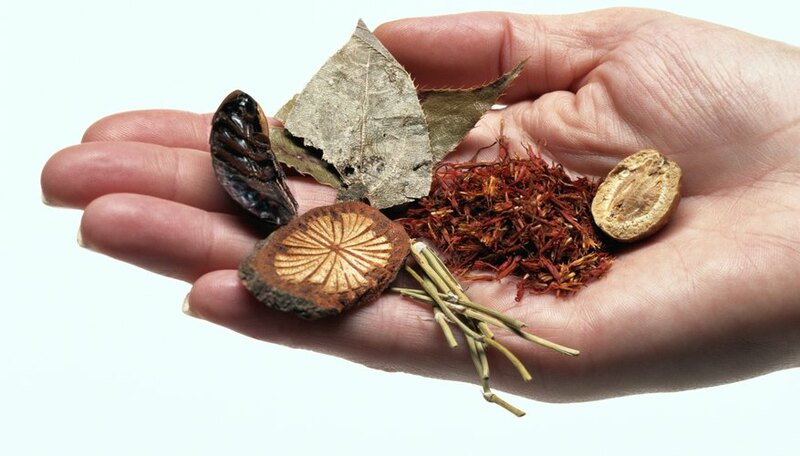 Native people who have lived in the Amazon rainforest for thousands of years have utilized many of the plants found there for medicinal purposes. Western medical researchers are beginning to take notice of the plethora of medicinal opportunities that exist in the Amazon. Plants exist there that exist nowhere else in the world, and extracts from these plants can be used to counteract or cure everything from infections to arthritis and other chronic diseases. 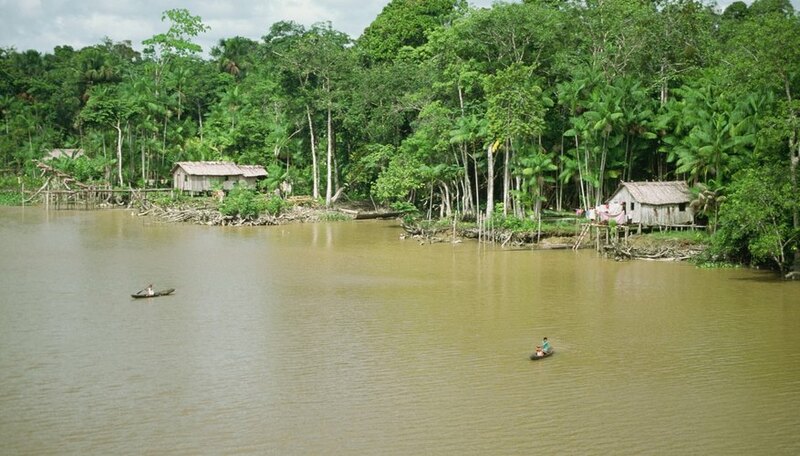 Oil exists in large quantities underneath the Amazon rainforest. 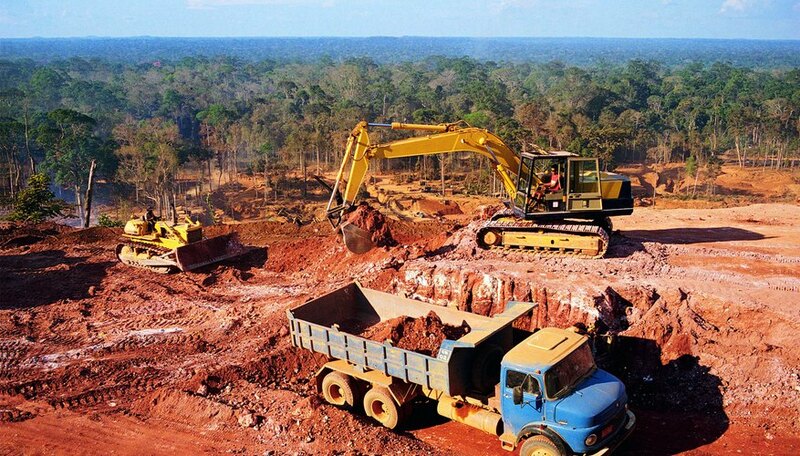 Oil corporations such as Texaco and Chevron have been taking advantage of this since the 1950s, at great cost to the ecosystem and the residents of these forests. Oil development is particularly prominent in Ecuador, where a lawsuit against Texaco and its parent company Chevron has been ongoing for decades. 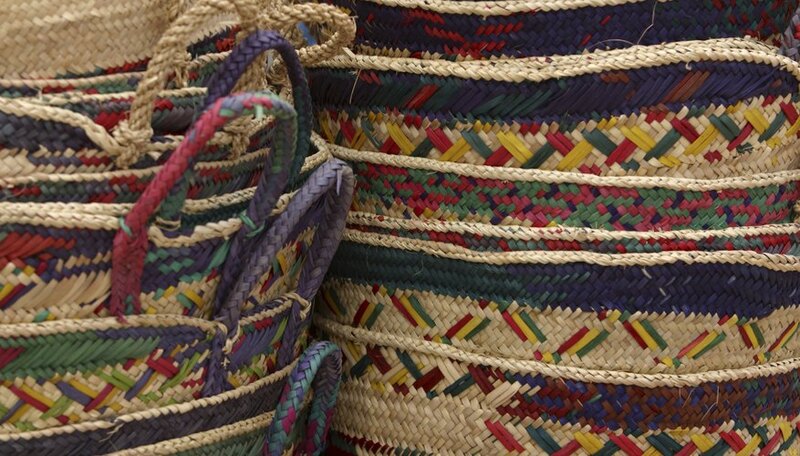 For thousands of years prior to the beginning of industrial extraction, indigenous people have been utilizing rainforest resources such as animals for meat, trees for wood, and weaving materials for baskets and containers. These low-impact resources have been sustainably acquired with little impact on the overall health of the ecosystem. Xaxx, Jagg. "What Are the Resources of the Amazon Rainforest?" Sciencing, https://sciencing.com/resources-amazon-rainforest-7214334.html. 25 April 2017.